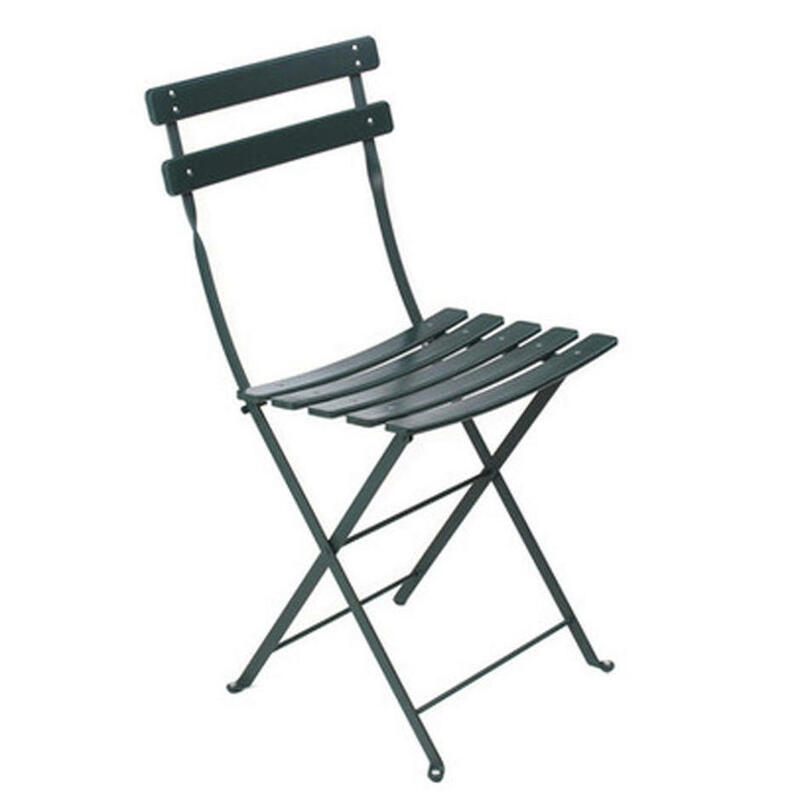 The quintessentially French bistro chair - powder coated steel frame with curved wooden slats on the seat and the back. Choose from Cedar Green or Cotton White. 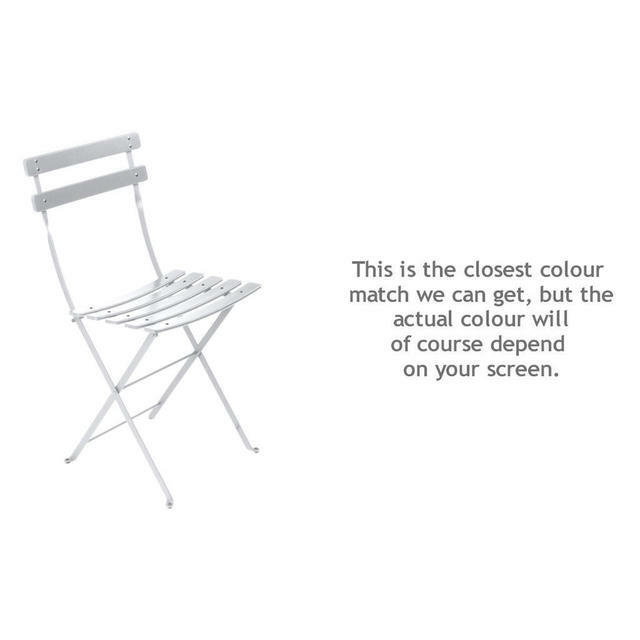 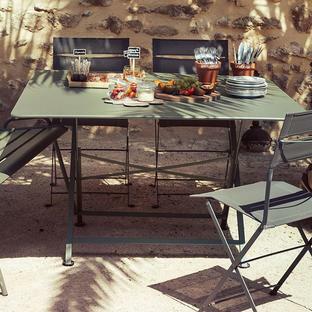 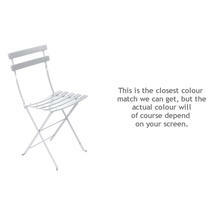 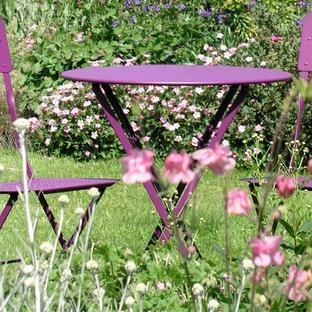 There are a wide variety of Bistro Tables available in matching or complementary colours. 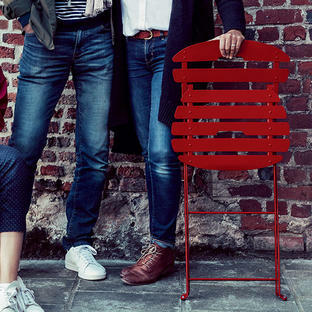 Seat slats are made from lacquered natural beech. 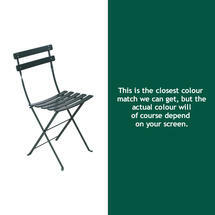 Available in Cedar Green or Cotton White.